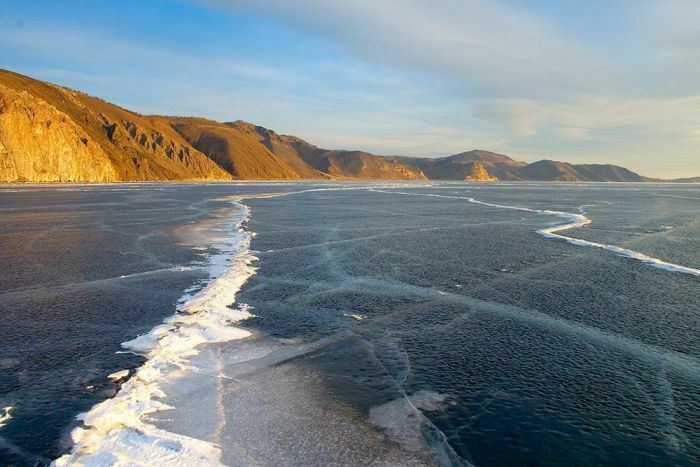 Lake Baikal in Russia is an amazing place to go when the water is frozen. 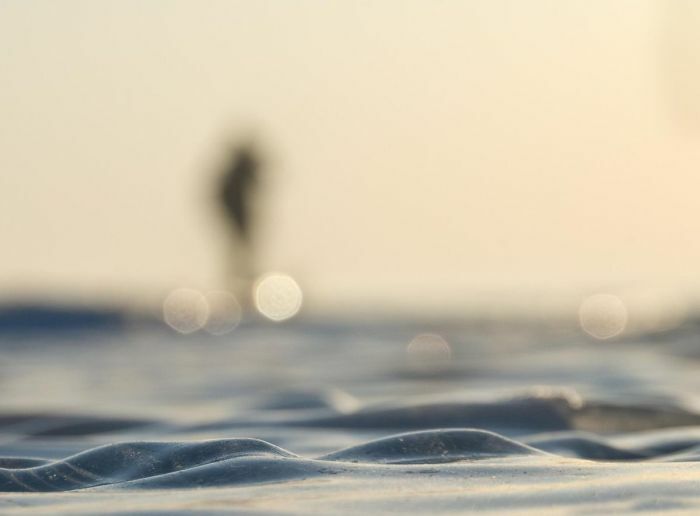 In some parts of the lake the water sits still but looks like waves. In other parts the frozen ice can be played as a musical instrument. 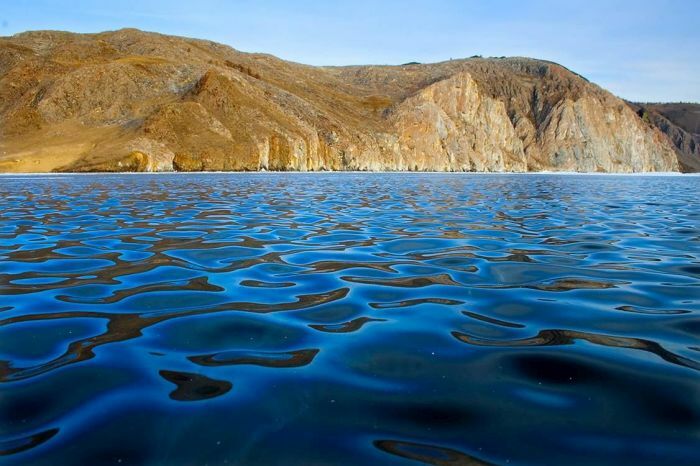 Lake Baikal is the seventh largest lake in the world.